126 in stock Need More ? 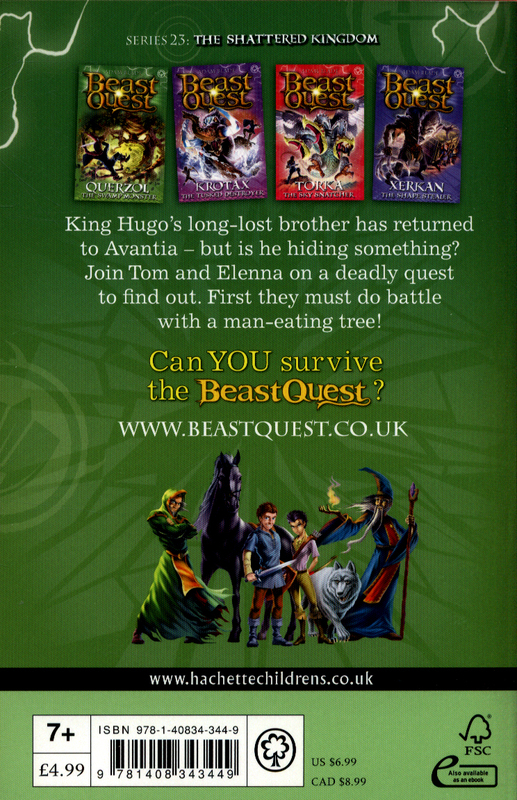 Battle Beasts and fight Evil with Tom and Elenna in the bestselling adventure series for boys and girls aged 7 and up!The kingdom of Avantia is shocked by the return of the king's brother, Prince Angelo, believed killed in battle many years ago. 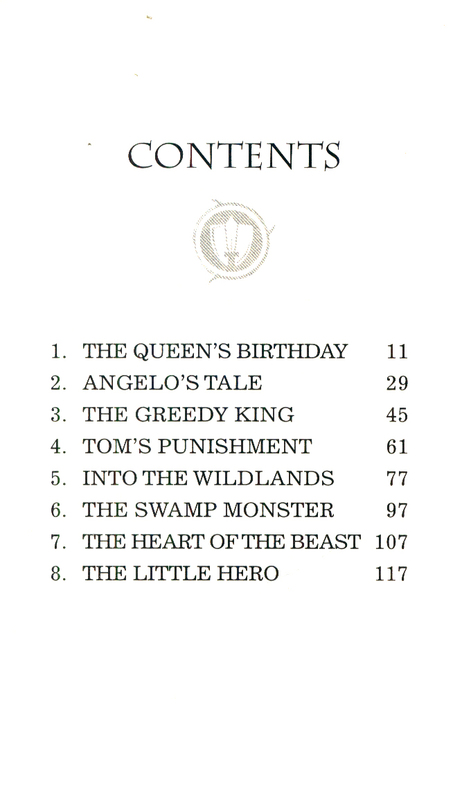 But when he banishes Tom and Elenna from Avantia they travel to the Wildlands in search of the truth about Prince Angelo. 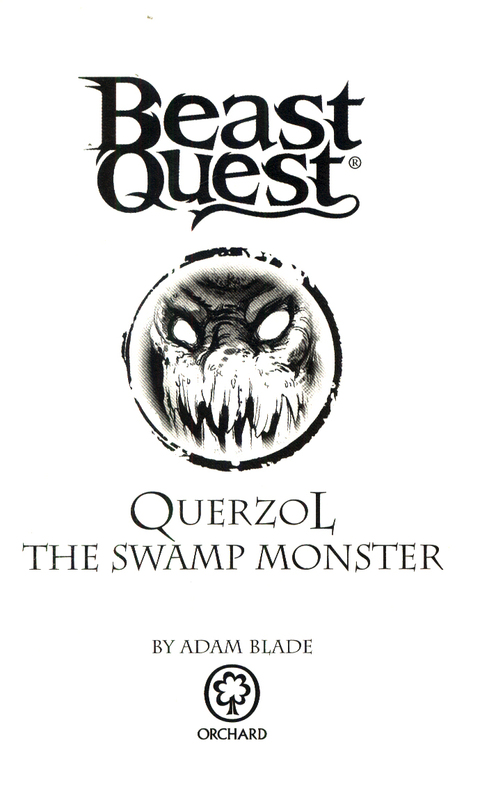 First of all they must tackle Querzol, a man-eating mangrove tree! 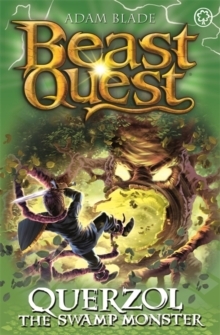 There are FOUR thrilling adventures to collect in this series - don't miss out!